PowerStream designs and manufactures custom DC-DC converters as well as off-the-shelf and semi-custom DC-DC converters. Specializing in the custom design and manufacturing of switching power supplies and intelligent battery chargers for OEMs in a hurry. Custom and semi-custom DC-DC converters are becoming more common in electronics system design. Therefore they are becoming surprisingly affordable. 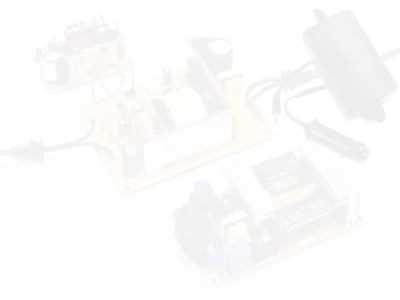 PowerStream can supply samples of custom converters in as little as 2 weeks. Low noise, special size or mechanical configuration, extra wide voltage range. Off-the-shelf DC to DC converters sometimes require that you must run the output close to the voltage input limit, which is hard on the DC to DC converter, and reduces the power efficiency, increase the noise, and increase the temperature. 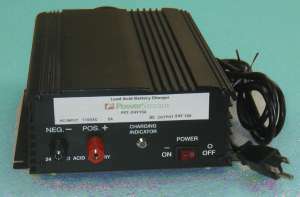 The DC to DC converter can be configured to have a battery backup. 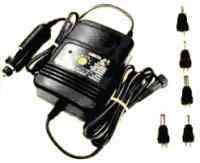 Ability to control the voltage with an external signal, for example in a light dimming circuit, capacitive discharge spot welder, or laser capacitor bank. Buck converters can only reduce the input voltage, Boost converters can only increase the input voltage. Buck/Boost converters can do both. Noise reduction can be tailored to your needs. For example, to avoid audio noise, or a specific radio band noise. Also DC-DC converter switching frequency can be selected to avoid sensitive bands. For multiple outputs low current outputs can be implemented with a linear circuit, which is cheaper than a separate DC-DC converter and reduces noise. The following DC/DC Converters can be designed using existing circuits, extrusions, and hardware. The cost to develop such a DC converter is $500 to $5000 depending on complexity, and the minimum order is 20 to 100 pieces. We can design what you need! Custom converter dc dc loads. Custom 12 automotive converter dc dc project. Custom 12 converter dc volt. Custom converter dc dc mosfet transistor. Custom dc to dc voltage converter. Custom dc dc converter power supply. Custom dc dc power converter. Custom Regulated voltage booster converter. Custom Regulated voltage reducer converter. Custom Step down transformer circuit dc. Custom DC to DC voltage reducer. DC to DC voltage boosters.